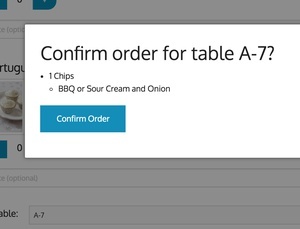 Users can view your menu and order from their phone or tablet, no download required. 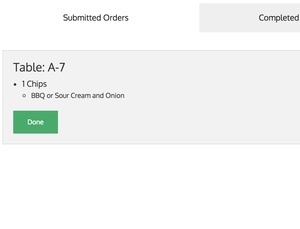 Simply select your items and a table to place an order. 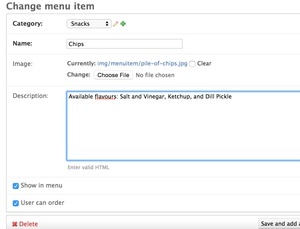 Administrators can update item descriptions and other details in real-time. Kitchen staff see all of the incoming orders as they arrive. 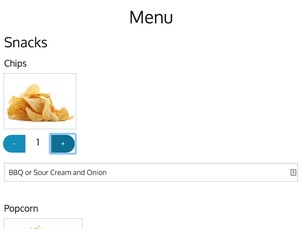 Seared Quail is a digital restaurant menu and order management web application. Restaurant owners can deploy Seared Quail in their restaurants to improve efficiency and communication of orders, for example. Seared Quail is meant to be deployed in a Linux environment, but end users access the service on the web.